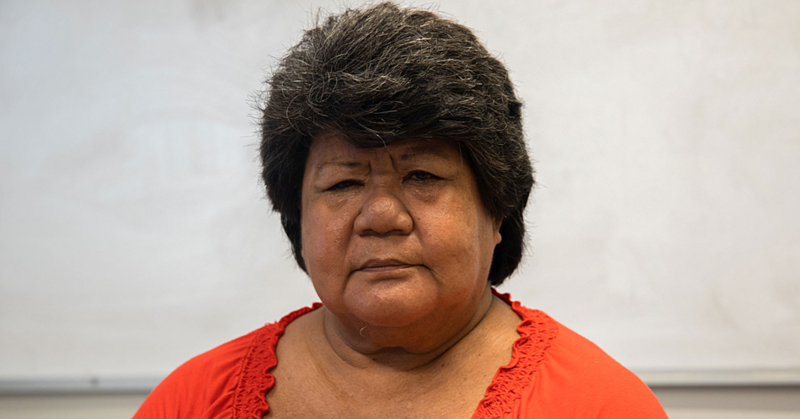 Deputy Prime Minister, Fiame Naomi Mata’afa, has congratulated the new class of the Leadership Samoa programme. At the T.A.T.T.E Building yesterday, the class of 2017 was officially announced and welcomed. Twenty participants from the public and private sector have been chosen from a number of applications. 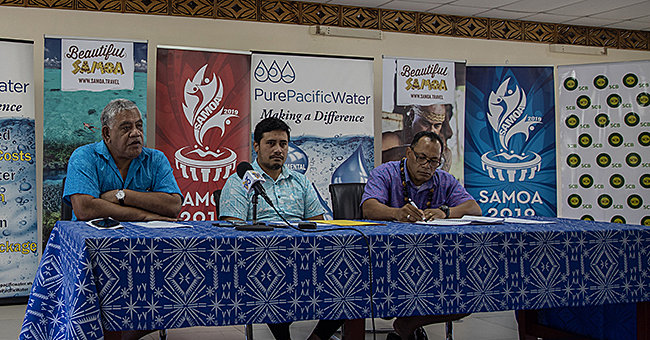 Chief Executive Officer of Leadership Samoa, Seumanu Douglas Ngau Chun, said the selection is a critical step in their development. Seumanu also confirmed that four members from the Leadership Samoa Youthlead initiative are joining the programme for the first time. 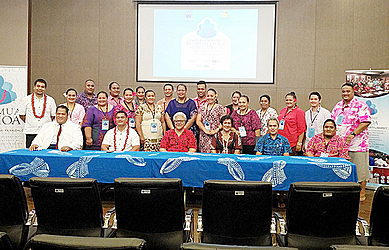 “Last year we launched Youthlead and we decided to include four key members from youth organizations within our fraternity to expose them to the Taimua Samoa environment,” he said in a statement. The Deputy Prime Minister opened yesterday’s session. She was followed by various inspirational speakers invited to talk to the class during the day as part of their orientation. 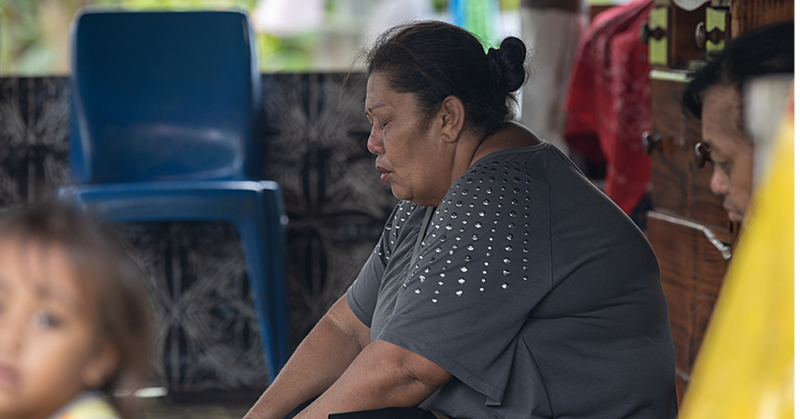 The Leadership Samoa programme is a wide-ranging programme that spans government, private enterprise and community organizations’ across all sectors of Samoa’s economy. It is a 10-month programme providing high-level professional training for emerging leaders that focuses on raising awareness of the issues and debates facing each sector. It challenges participants to hone their leadership and problem solving skills.